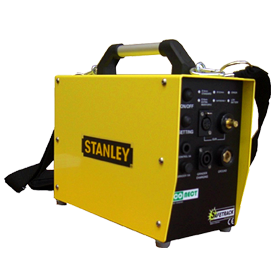 Stanley is a total solution provider for Signal and Track Connections. 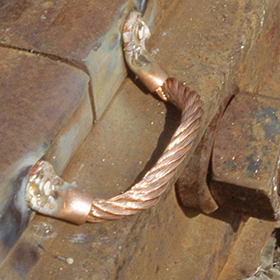 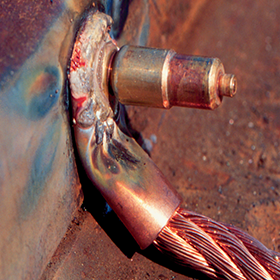 Pin brazing or Safebonding offers several key advantages over the conventional bolted connections. 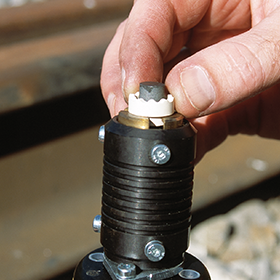 From ease of installation, less labor, lower material costs over time, increased reliability, better internal resistance, and less susceptible effects to corrosion makes this a powerful solution. 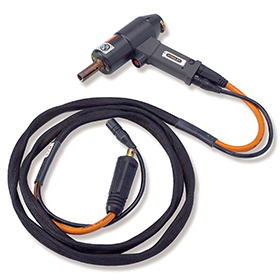 Choice of two different Signal Bonding Systems. 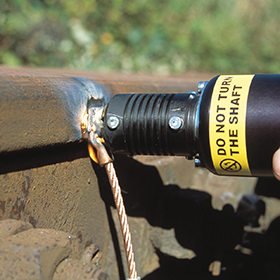 Time to make a complete bond: Less than 2 minutes.